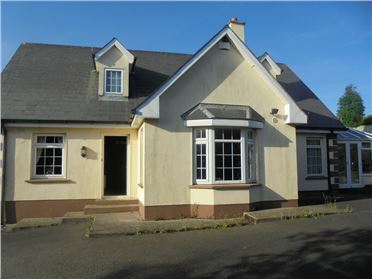 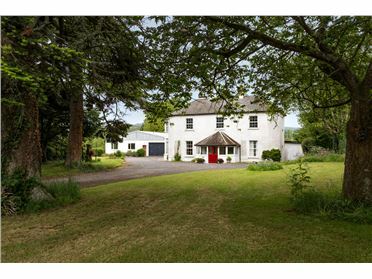 Attractive cottage style residence situated on a large site for sale by private treaty. 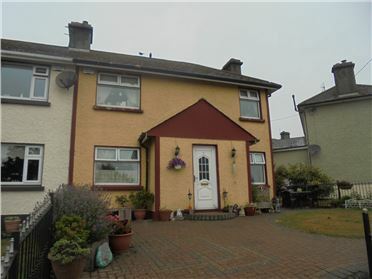 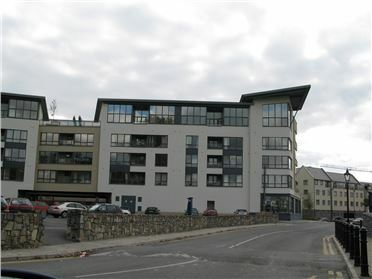 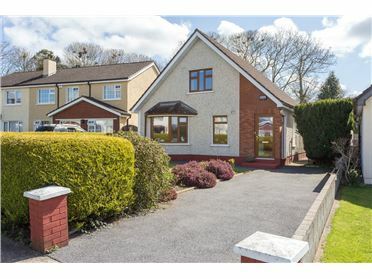 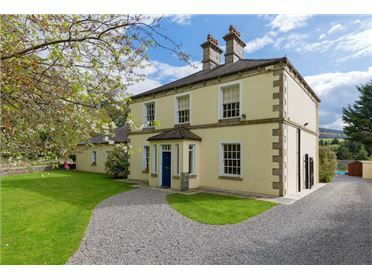 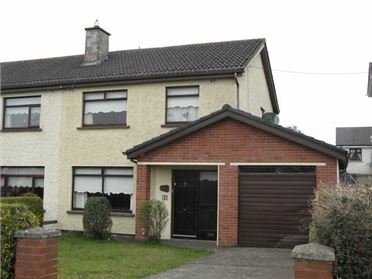 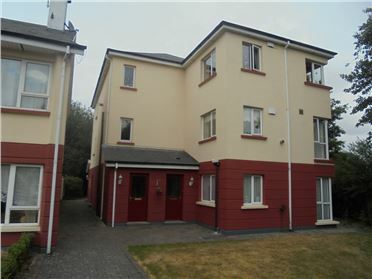 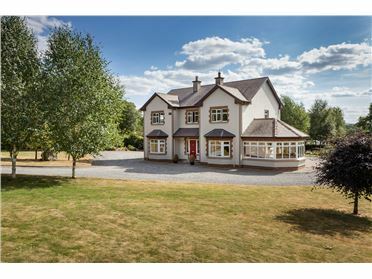 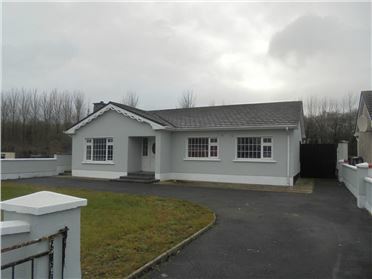 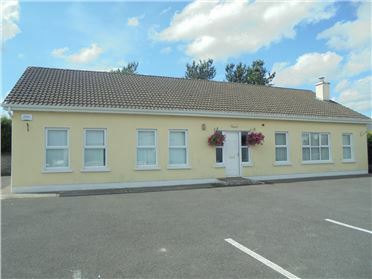 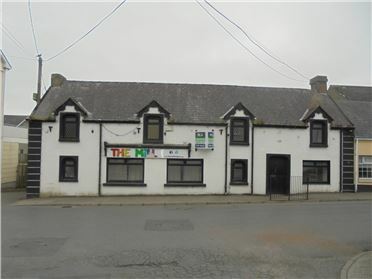 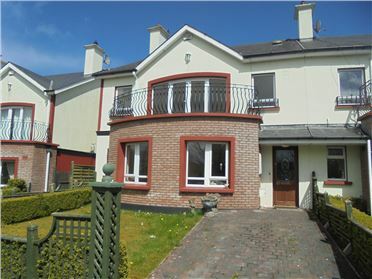 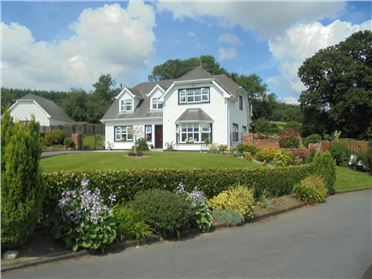 Located a short distance off the Kiltegan to Hacketstown road approximately 1/2 km from Kiltegan village. 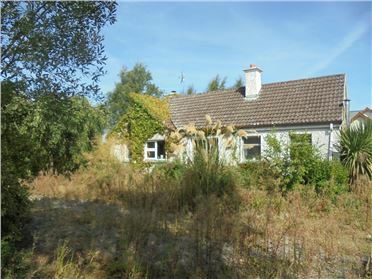 The property is in need of some internal modernization and redecoration.